Panipat is located at 29.39°N 76.97°E. It has an average elevation of 219 metres (718 feet). Panipat is situated on Shershah Suri Marg (now known as G.T. road or NH-1), 90 KM north of Delhi. 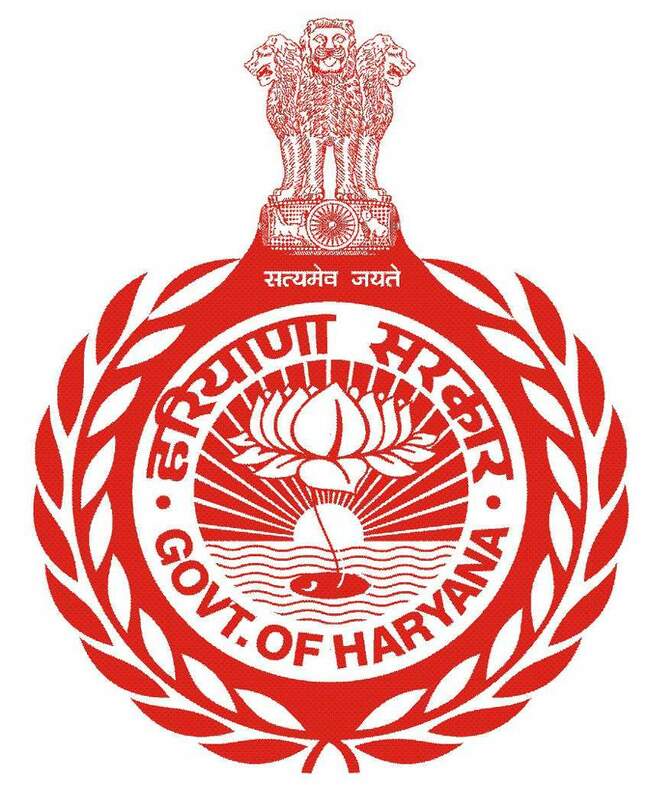 On three sides, Panipat district boundaries touch other districts of Haryana –Karnal in the north, Jind in the west and Sonipat in the south. Panipat district borders the state of Uttar Pradesh across the Yamuna river in the east. Panipat was a part of Karnal district until 31 October 1989. It was separated from Karnal, along with another subdivision, the Assandh tehsil. When the district was re-formed on 1 January 1992, the Assandh tehsil was excluded. The newly constructed flyover across the Grand Trunk Road completed in the year 2008 is one of the longest flyovers in India. As per provisional data of 2011 census Panipat urban agglomeration had a population of 442,277, out of which males were 237,006 and females were 205,271. The literacy rate was 81.75 per cent.